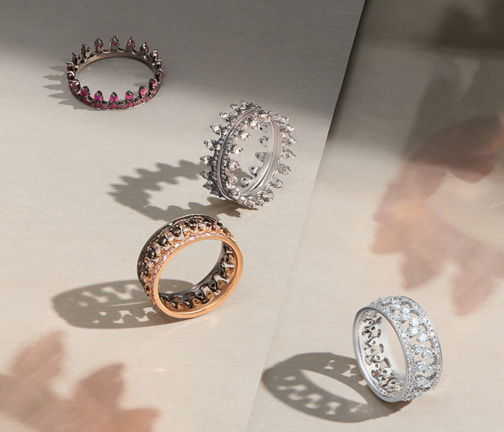 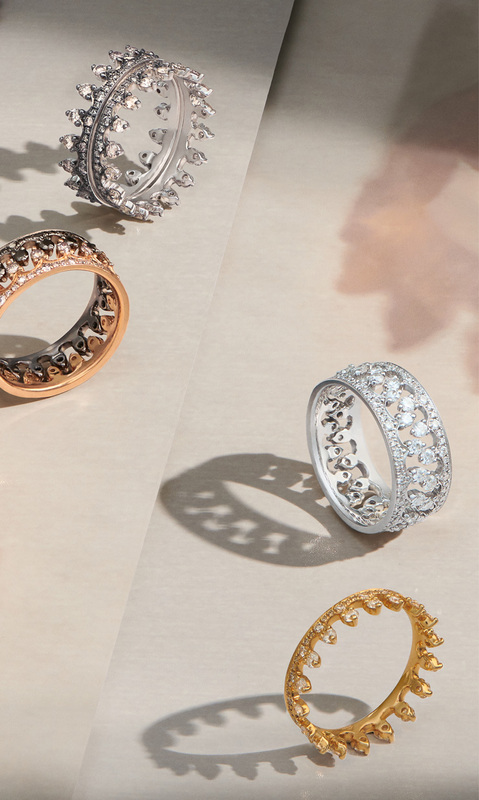 The ultimate cocktail ring. 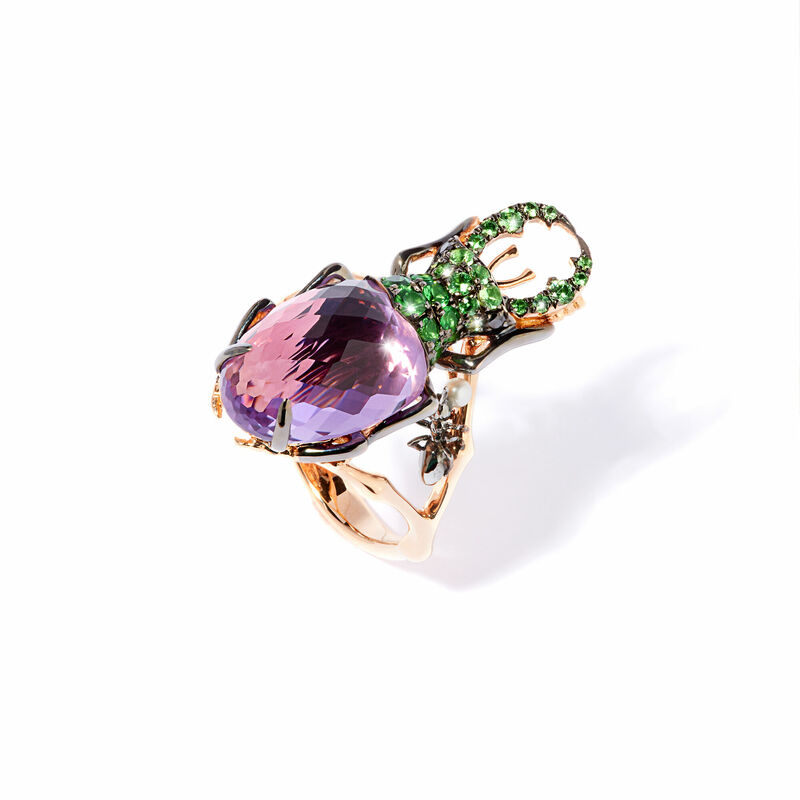 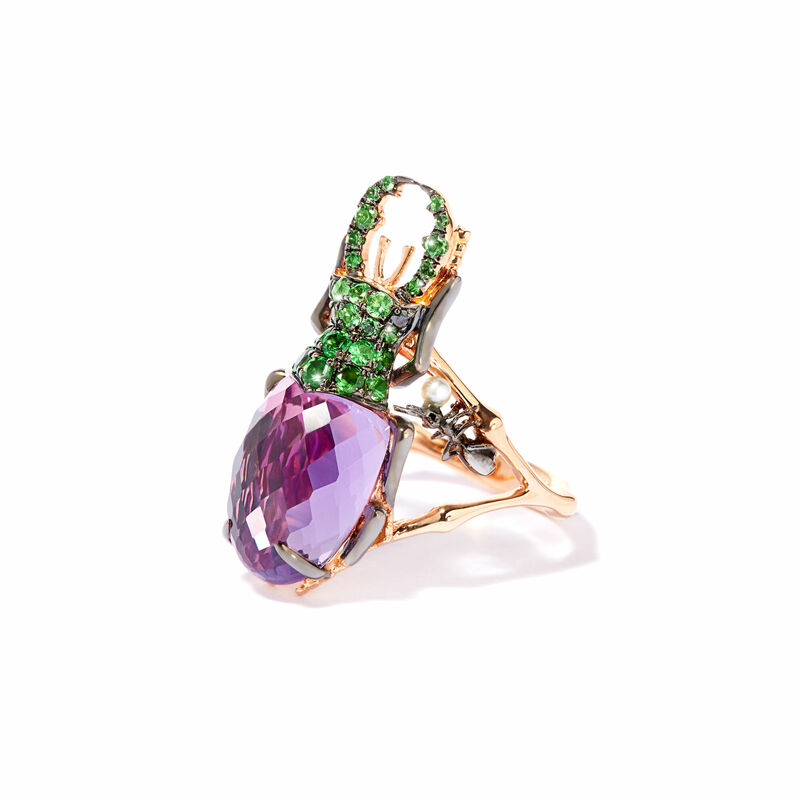 An 18ct rose gold beetle ring created with a vibrant 6.03 ct faceted amethyst, 0.7 ct tsavorite and 0.03 ct black diamonds. 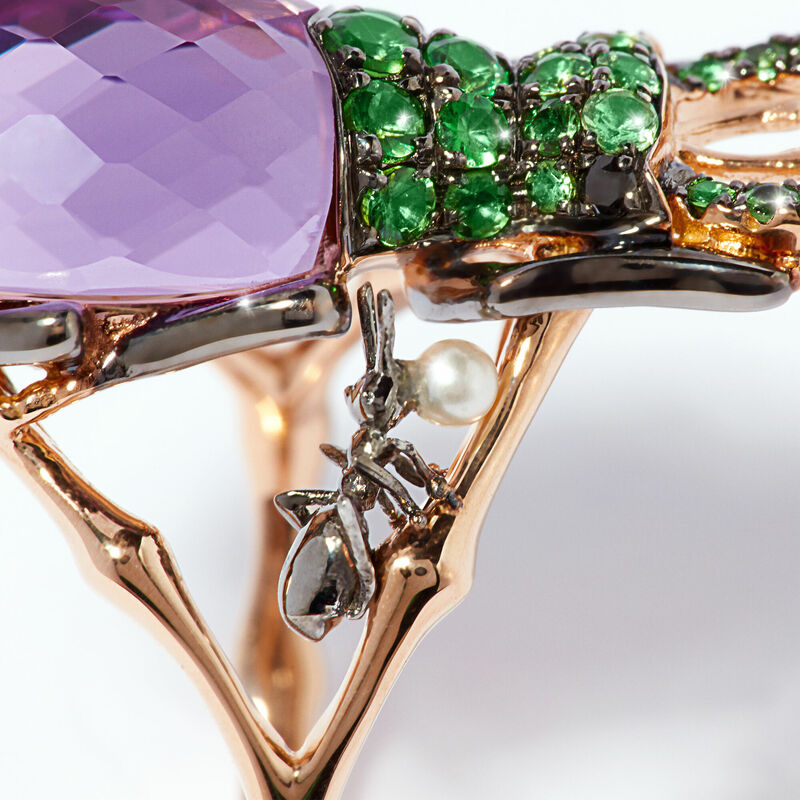 Look closely to discover a delicate ant with creamy freshwater pearl as it accompanies our beetle on the shank. 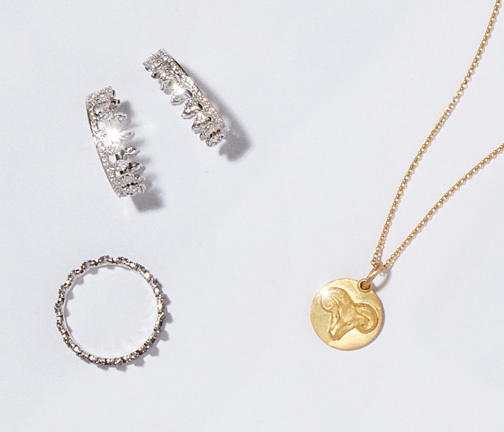 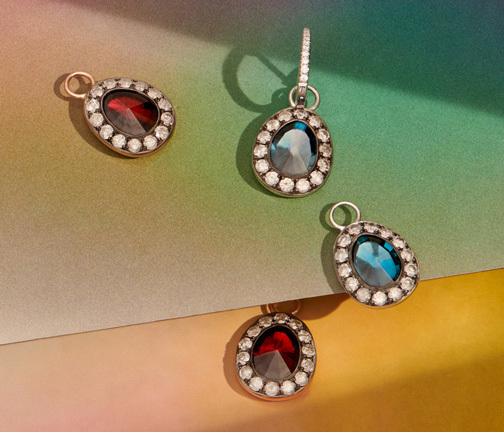 Designed with a high polished finish with black rhodium, sized at a size M.
These enchanting designs are also available in topaz, citrine and rose quartz with matching pendants.